The newsletter dates back to 2005 when it was called DCLA Intercom. In the "September-October 2007" issue, the newsletter was renamed DCLA Capital Librarian. The newsletter ceased publication in May 2011. In February 2014, a publications committee formed to relaunch the newsletter. The "June 2014 Newsletter" is the first issue of the new Capital Librarian newsletter. All content will also appear in the newsletter's archive. Please contact recording_secretary@dcla.org if you would like to help with the newsletter's publication. DCLA Members invite you to join Library of Congress GLOBE, DCPL, and the House and Senate LGBTQ+ employee associations to march in the Capital Pride Parade. Watch the DCLA Facebook group for more details. 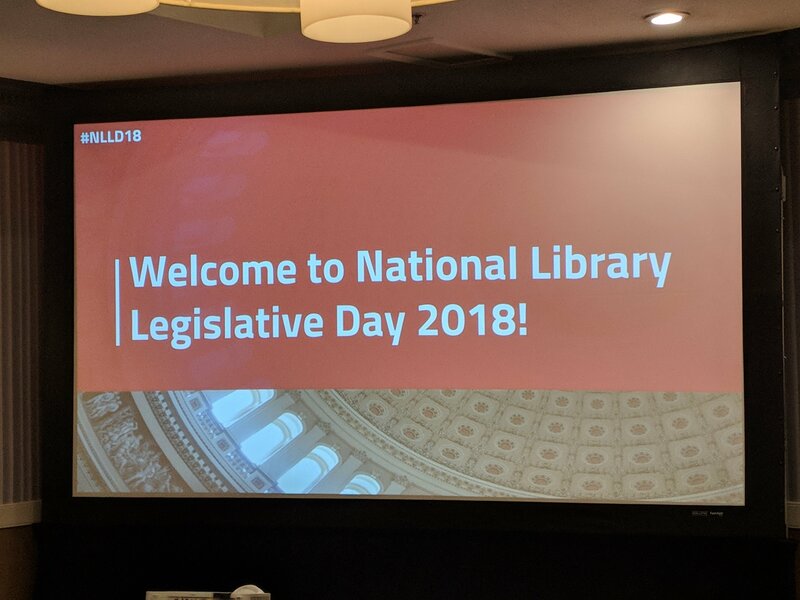 National Library Legislative day took place on May 7th and 8th. Sponsored by the American Library Association (ALA), and co-sponsored by the District of Columbia Library Association (DCLA), the event brought together librarians from across the country to the Liaison Hotel on Capitol Hill, to spend their days learning best practices and advocating to Congress for library funding. 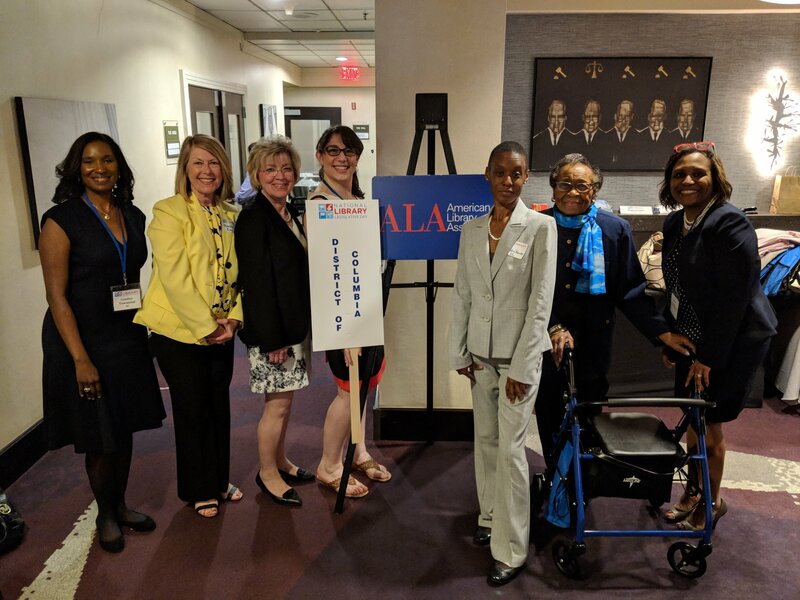 ALA’s three key issues for this year’s event were reauthorization of the Museum and Library Services Act, full funding for the Library Services Technology Act (LSTA) and the Innovative Approaches to Literacy grant program for fiscal year 2019, and, finally, asking each Congressperson to visit a library in their state/district. The first day of the conference was spent in discussion and learning of best practices, as well as the techniques of lobbying Congress. Panels and presentations discussed the importance of constant vigilance and contact with our elected officials, along with detailed explanations of the key issues, and applying advocacy strategies within our local communities. 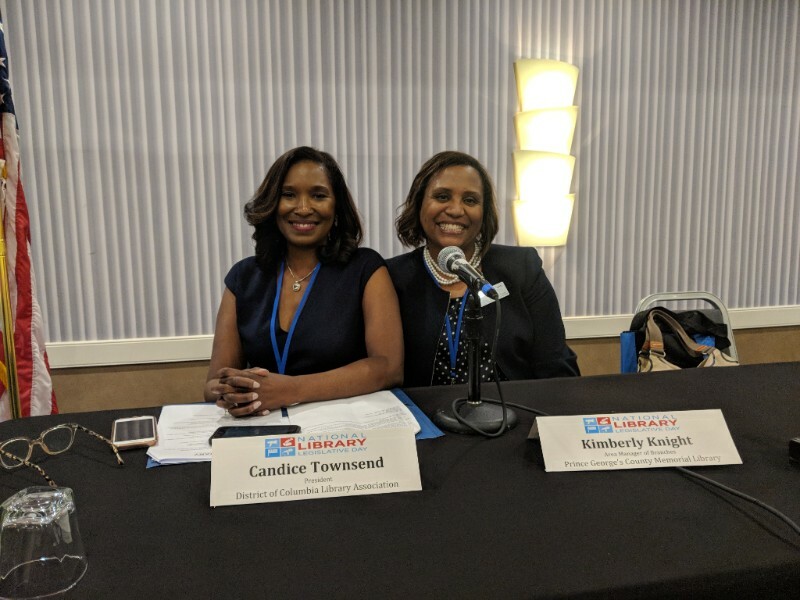 DCLA’s very own President, Candice Townsend, and Membership Director, Kimberly Knight, sat on the final panel of the day and discussed their own experiences and guidance for incorporating advocacy year round at home. The dialogue focused on ways to get the local community to become active participants in the library, along with how seeing the library being active within the community helps to strengthen support. 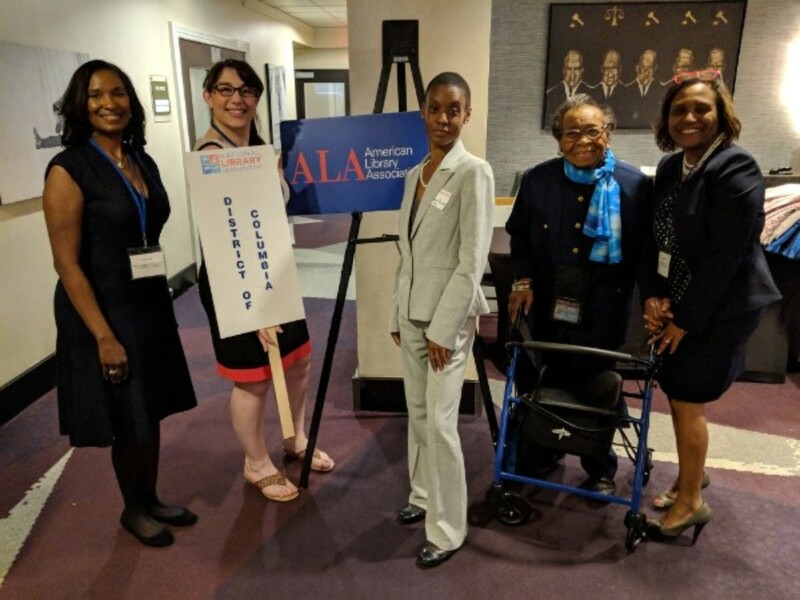 Librarians are fighting for every dollar in order to ensure that the communities they serve have access to a multitude of opportunities, and these two days of events were a strong example of the work put in every day by the library community across America. To learn more about these key issues and ideas, please visit DCLA.org and review the materials distributed by ALA. Please be sure to vote in this year's DCLA Board Election cycle. Voting will remain open until 5:00 p.m. on Friday, June 1, 2018. 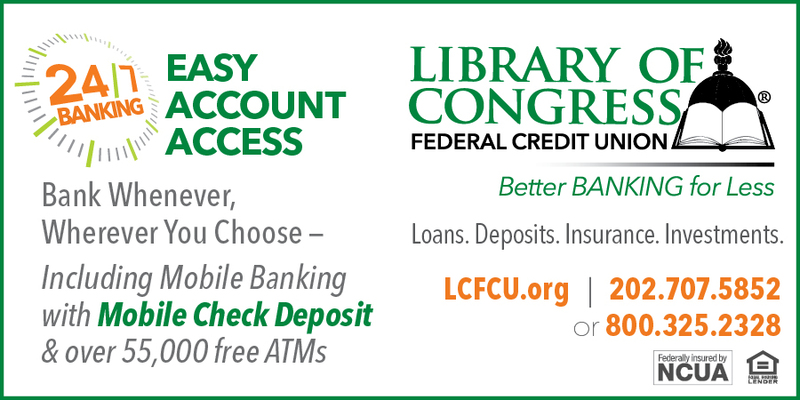 As an active DCLA member, you are able to join the Library of Congress Federal Credit Union and take advantage of all thier benefits. 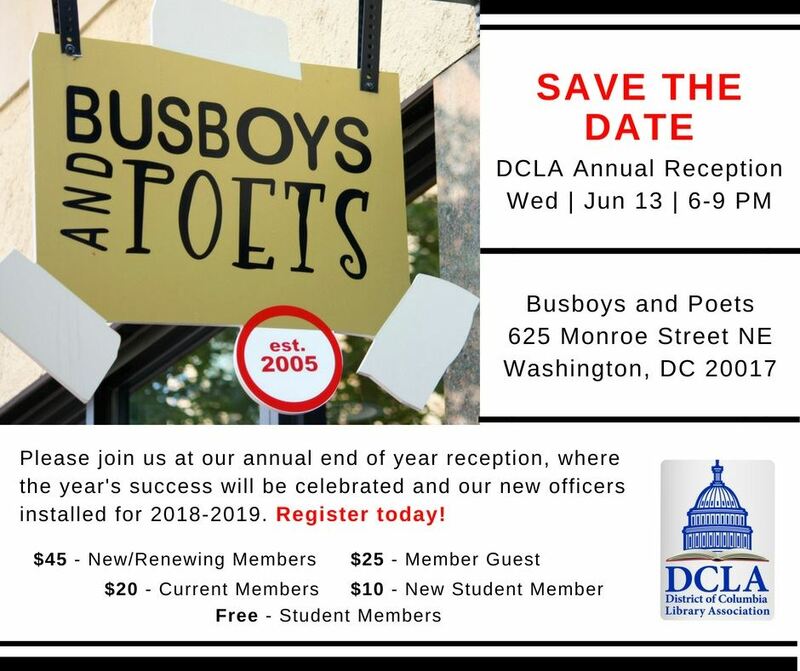 For membership, visit, call 202-707-5852, or email the credit union. 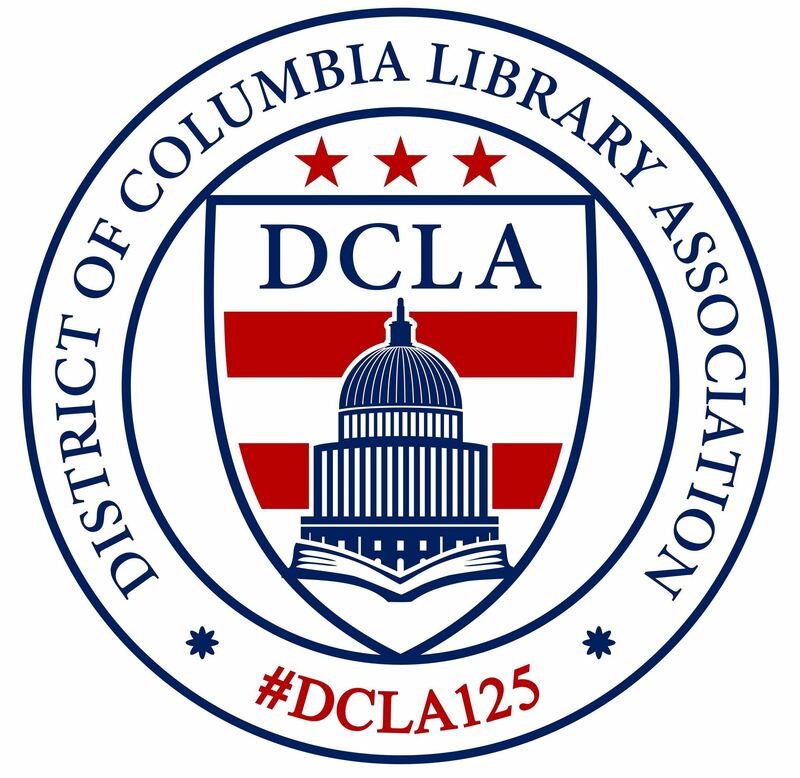 Reach more library professionals in the DC Metropolitan Area with the new DCLA Career Portal. Posting a job is free FOR A LIMITED TIME. Visit the DCLA Career Portal Job Posting Forum to begin posting today or to find your next library job. Share this link freely with your organization and colleagues interested in finding a job in DC and beyond. Copyright © *|2018|* *|District of Columbia Library Association|*, All rights reserved.